On October 5, Echo & The Bunnymen will release The Stars, The Oceans & The Moon (BMG), their first new studio album since 2014’s Meteorites. But there’s a catch: Only two of the 15 tracks (“The Somnanbulist” and “How Far?”) are “new”; the other baker’s dozen are reworkings of older songs from Ian McCulloch and Co.’s 40-year career. And as everyone know, Mac The Mouth, post-punk’s Chairman Of The Bored, has always done it his way. 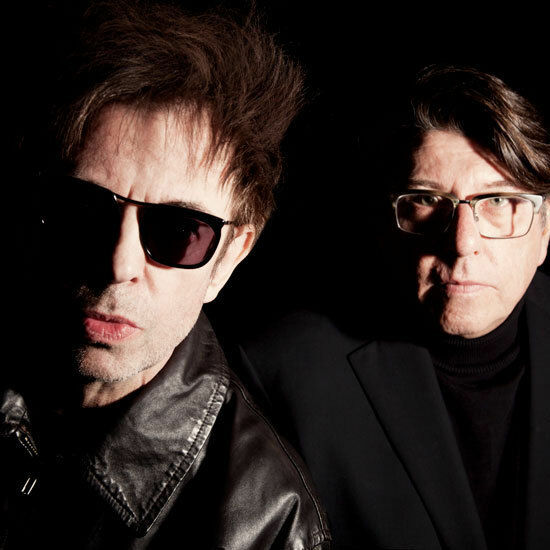 The Bunnymen kick off a co-headlining tour with Violent Femmes on July 12. While you wait, read the Over/Under we did on them. The Stars, The Oceans & The Moon track listing, live dates and official audio for “Seven Seas” below.